Working on getting the store launched by May 1 2010. Product continues to pour in every day now. We do have product in stock but we want to wait for the full product line to arrive before opening the store for business. E-liquid and Innokin products should be here by next weekend. Free shipping for 2 weeks after store opening while supplies last. Keep checking for udates and notices. No gimmicks, no increased price with discounts, no over inflated shipping charges. Just good prices and service. If you see something advertised with a lower price, please let us know. Re: Vaping Xtreme Official Thread. I didn't get any apple flavors, But I can if you like! Still waiting for e-liquid before we have the grand opening. Till then, y'all check this out! Im working on getting the new Innokin iTaste V V in. Also, These billet cut stainless steel drip tips are going to go fast. 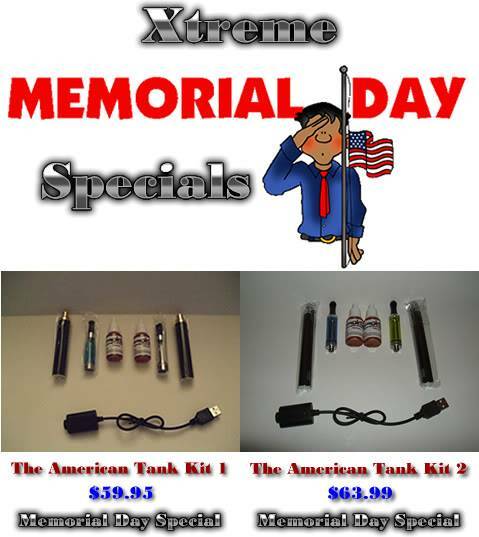 Im working on getting the iTaste in stock. I think it will be a great PV.